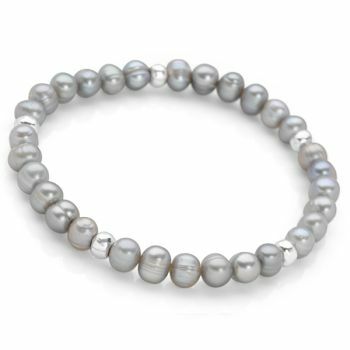 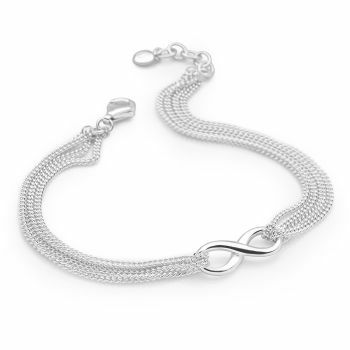 Discover our versatile collection of distinctive silver bracelets for all. 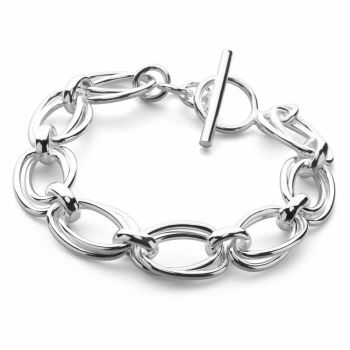 Wear individually or layer for a look that is uniquely yours. 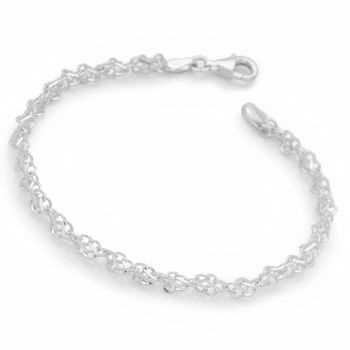 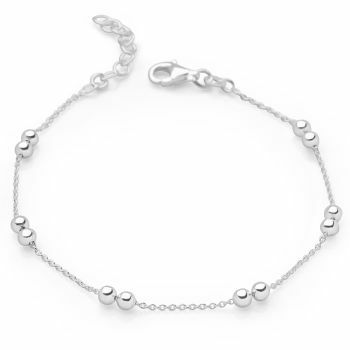 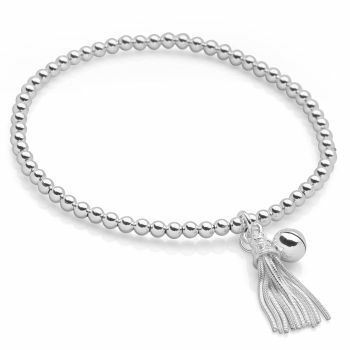 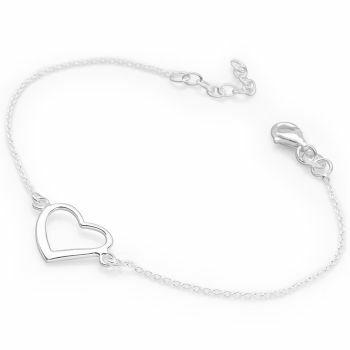 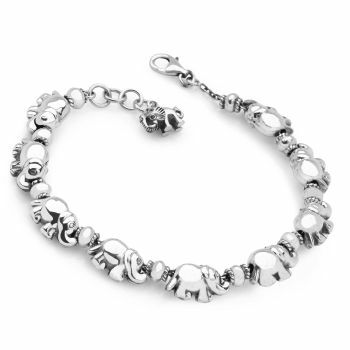 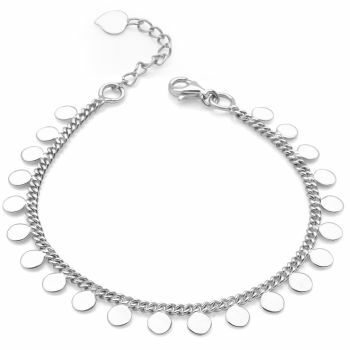 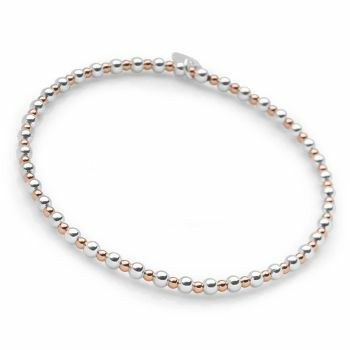 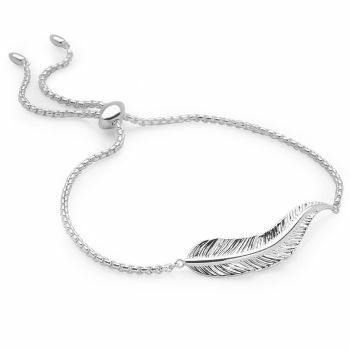 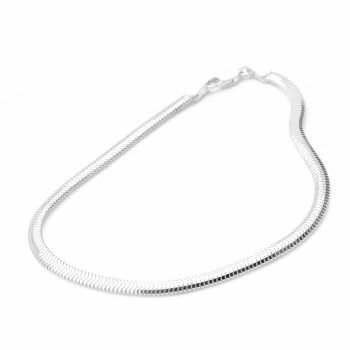 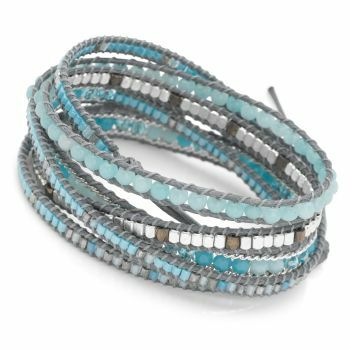 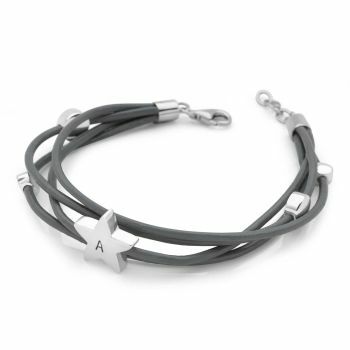 Choose from delicate charm bracelets, elegant silver chains, chunky links or dainty designs cascading with shimmering gemstones; our silver bracelets make the perfect gift for all. 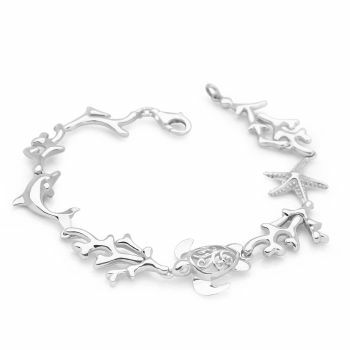 Each piece is specifically selected for its unique qualities to make it special and unique. 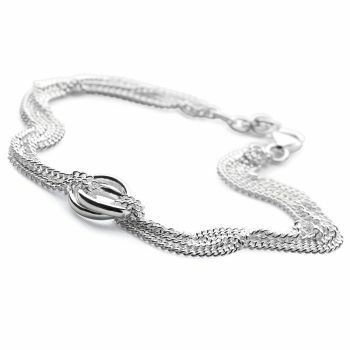 Let your jewellery do the talking with our signature pieces for every occasion.